Meridith and Michael Babnick own River Ranch Farm and bring their love of horses and decades of farm management experience with them. 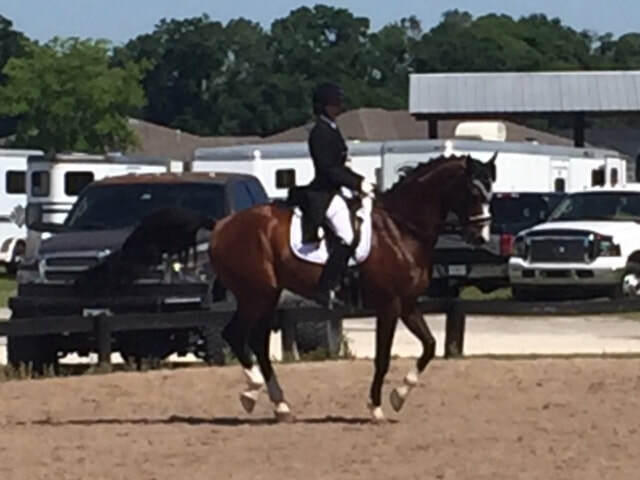 Meridith is a USDF Bronze and Silver medalist and enjoys sharing her love of dressage with boarders and students. She has worked with students from a variety of backgrounds over the past 20 years and is proud to watch their successes both in and out of the ring. Her dressage career began with off the track thoroughbreds and has evolved into a true passion for the sport. Her magnetism towards tricky horses has made her into a patient, fair rider that looks at the big picture rather than just show success. Meridith has ridden under Judy Downer, Jennie Lorriston Clarke, Alex Cherba, Petra Wilder, and Patricia Deasy. These trainers have helped mold her patience and methodology used with both her and clients horses. Meridith has spent the recent past competing and teaching in Florida, but is excited to be back to her hometown of Duluth, MN. She is available for clinics in the northland! Mike and Meridith have two daughters that share the joy of horses, with both of course loving their ponies and riding often. 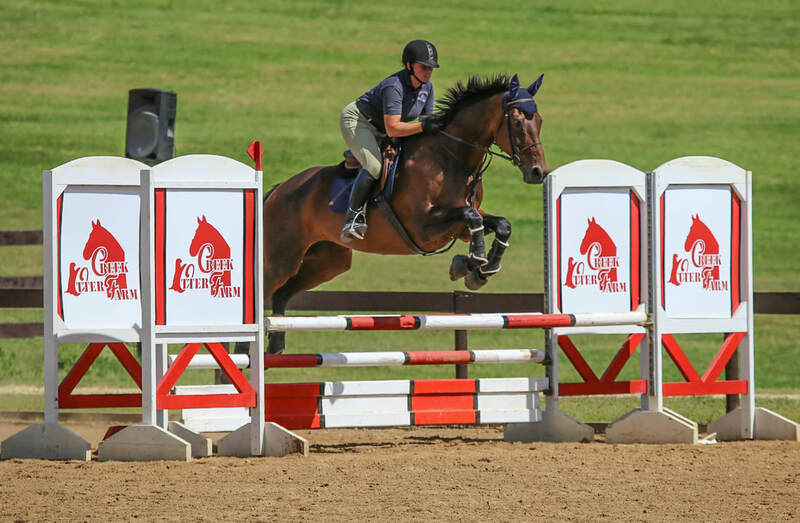 Jen Hovde is a long time trainer and instructor at River Ranch, and her students show her dedication and professionalism in their success in many equestrian disciplines. Jen graduated from Wilson College in 2001 with a degree in business management and equestrian studies, and has been at River Ranch since 2007. Her 15 years of teaching riding lessons have given her the experience necessary to bring riders through the levels in a safe and effective manner. Her students get opportunities to show and clinic throughout the year, culminating with the Minnesota State Fair. Along with teaching students, Jen currently competes in the .95 - 1.0m jumpers and works with her "herd" of 6 personal horses. She also dedicates time to the Northwoods Dressage Association as Treasurer and is active on several NWDA committees. She heads up the jumper side of things at the schooling shows hosted by NWDA.